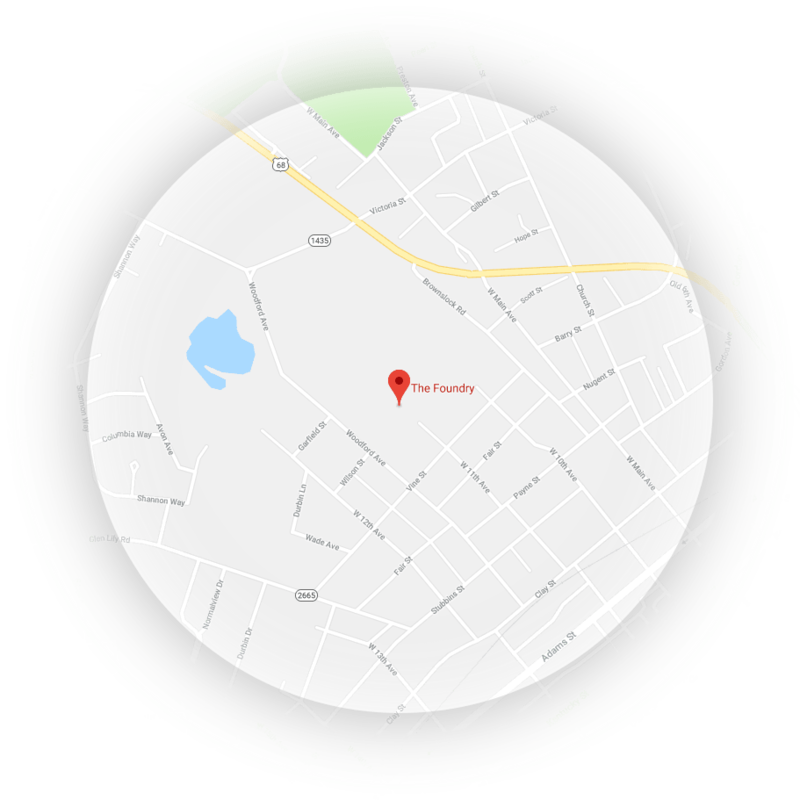 The Foundry serves a 3.4 square mile radius in the West Side of Bowling Green, Kentucky. Due to our low student-teacher ratios and limited space, our enrollment is currently at 50-55 students. With continued funding, we are looking forward to expanding our class sizes and providing opportunities for even more preschoolers who live in the West End of Bowling Green. For more information on enrolling your child, please contact us. The cost of attendance for enrolled students is covered through full scholarships based on fundraising efforts of The Foundry; however, in the spirit of community, parents of students in the Preschool Academy are expected to be active leaders in their child’s education and The Foundry’s efforts. These participation measures are to meet The Foundry’s goals of community enrichment both in and out of the classroom. For all of our parents, The Foundry is here to help you meet these standards and create a lasting reach of God’s work.